Personal – covers you as a driver or passenger in any eligible vehicle. Personal cover is fully comprehensive and includes all of the policy benefits listed below (with European cover optional). Vehicle – covers a nominated vehicle for any driver. Vehicle cover can include any combination of the policy benefits below. Please note: vehicles being used commercially are not eligible for personal or vehicle breakdown cover, and would need to be covered under an ETA Fleet Breakdown Cover policy. Roadside Assistance – Break down anywhere in Britain and we’ll provide up to one hour of roadside assistance to try and get you moving. If we can’t, we’ll recover you to a local garage, or to your home should you prefer (within 15 miles). National Recovery – We will recover you and your passengers to anywhere in Britain or onward travel to complete your journey and a return journey for the driver to collect the repaired vehicle. Home Rescue – Includes breakdowns at, or within, ¼ mile of your home. 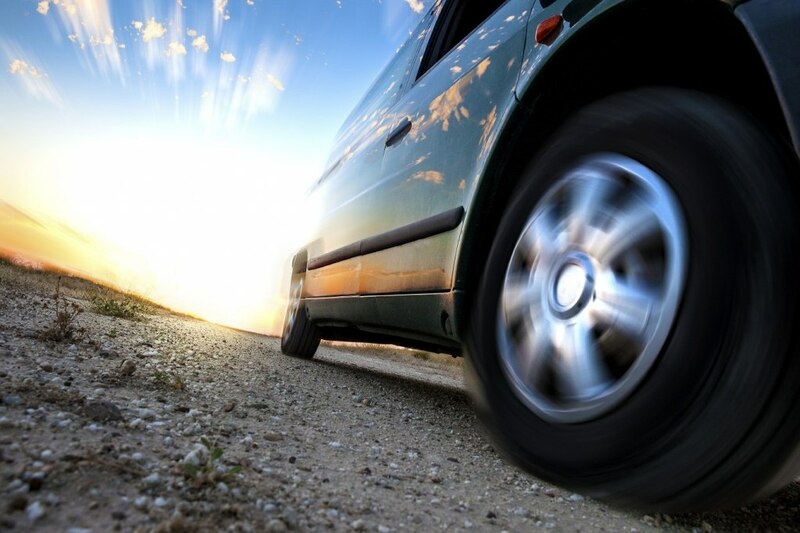 Hotel and Car Hire – Five-day vehicle rental (up to £40 per day) or hotel stay (one night for driver and passengers). Europe – Extends all your existing cover to all EU member states for up to 90 days in one policy year. If your vehicle cannot be fixed within 72 hours, we’ll arrange to have it repatriated. We’ll also reimburse the reasonable costs of you and your passengers returning home without the vehicle. If you’ve got Hotel & Car Hire, the Europe option will extend your car hire to 14 days (£60 per day max). Second callout – We guarantee to get your vehicle to a suitable repairer, even if this means taking you home first and then arranging a next-day recovery free of charge. Misfuelling – Unlike some providers, we will cover you if the wrong type of fuel is put into your vehicle. Key cover – Unlike many providers, we will recover you if you have lost or damaged your keys. Our policy covers cars, vans and motorcycles.